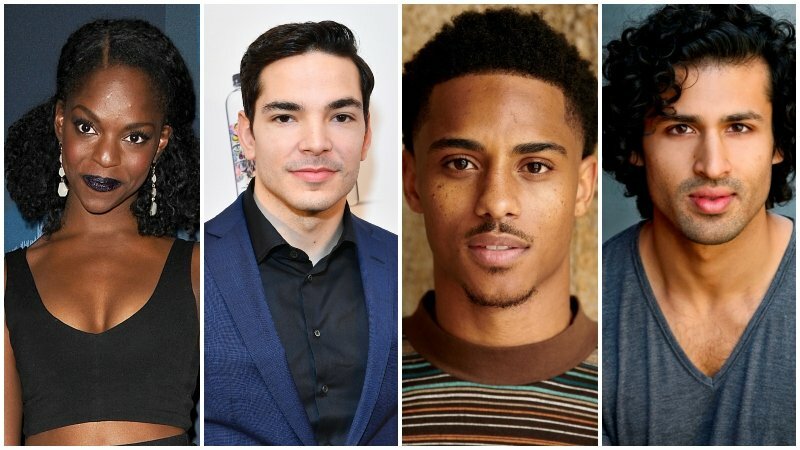 The Netflix anthology series What/If has added a quartet of new actors including Samantha Ware, Juan Castano, Keith Powers and Saamer Usmani, to its already impressive cast. Unfortunately, there’s not a lot of detail about who the new actors will play, besides their characters’ names. Samantha Ware (Barry, Chicago Med) will play Angela, Juan Castano (The OA, Bull) will play Marcos, Keith Powers (Straight Outta Compton, Before I Fall) will play Todd, and Saamer Usmani (Reign, The Killjoys) will play Avery. The four new actors will join the previously announced Renée Zellweger (Cold Mountain, Monsters vs. Aliens), Jane Levy (Evil Dead, Don’t Breathe), and Blake Jenner (Glee, American Animals). Created by Mike Kelley, known for creating the hit ABC mystery drama Revenge, What/If will explore the effects of acceptable people committing deplorable acts. The streaming service has ordered a ten-episode season of 60-minute episodes executive produced by Kelley, Melissa Loy (Revenge), Alex Gartner and Charles Roven (Season of the Witch), Robert Zemeckis and Jack Rapke (Flight). Kelley and the streaming service have a multi-season plan for the series, which will take on an anthology format as each new season will tackle a different morality tale inspired by culturally relevant events and how the power of one decision can change lives so drastically. The post Netflix Anthology Series What/If Adds Four More to Cast appeared first on ComingSoon.net.